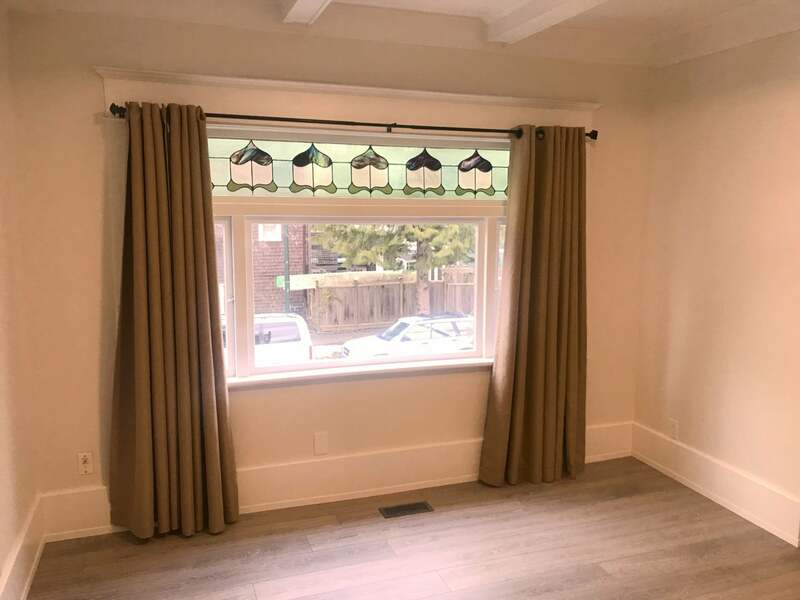 FOR RENT : PRICE REDUCED !! 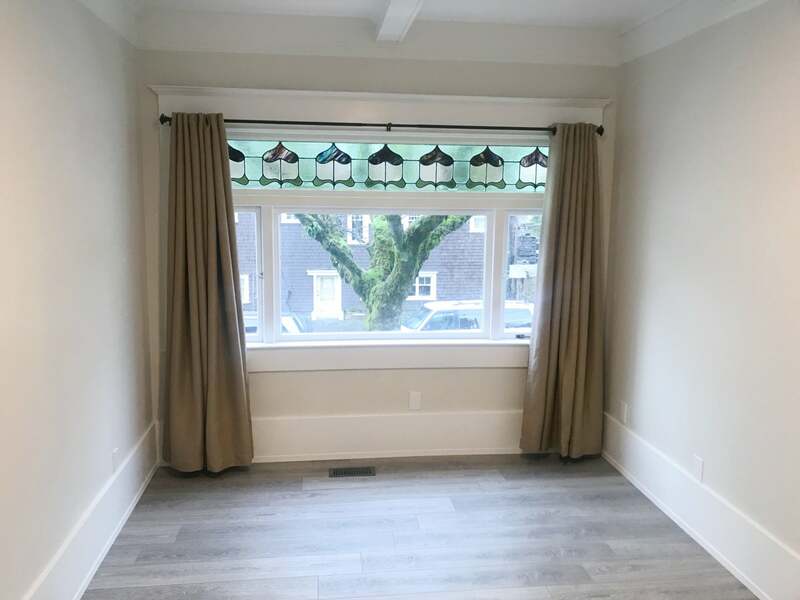 Newly Renovated 2 bedroom 1 bath in Kitsilano in the 4th and Macdonald Street area. Please check out the photos/video for condition, Looking for non-smokers. 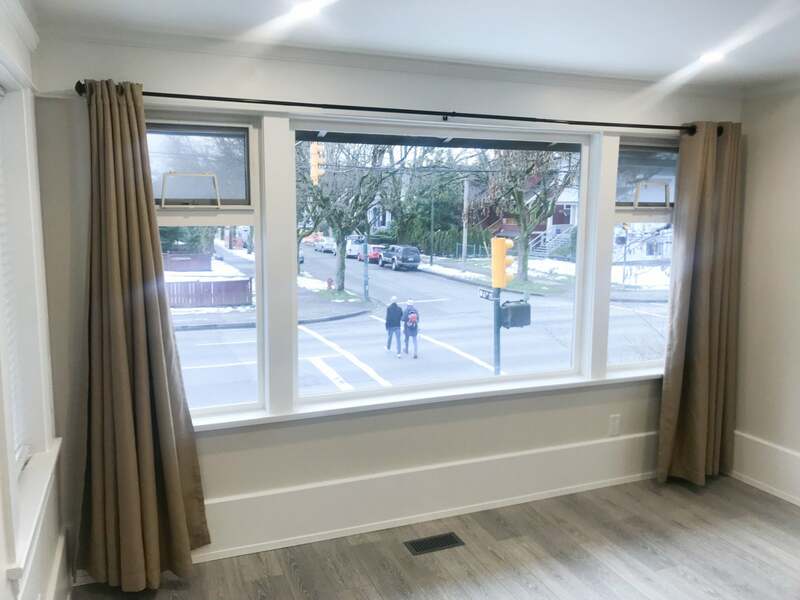 This is a rare location that does not come up to often, close to Beach, 2 short blocks to West 4th amenities, 1000 sq ft, plenty of street parking, unit comes with storage locker. There is shared laundry ($2 a load/dry), common back yard outdoor space, covered front porch area. Please respond with full name and contact info and the showing schedule will be forwarded to you. INCLUDES ELECTRIC, GAS AND HEAT. No B&B or Air B&B will be approved by landlord. 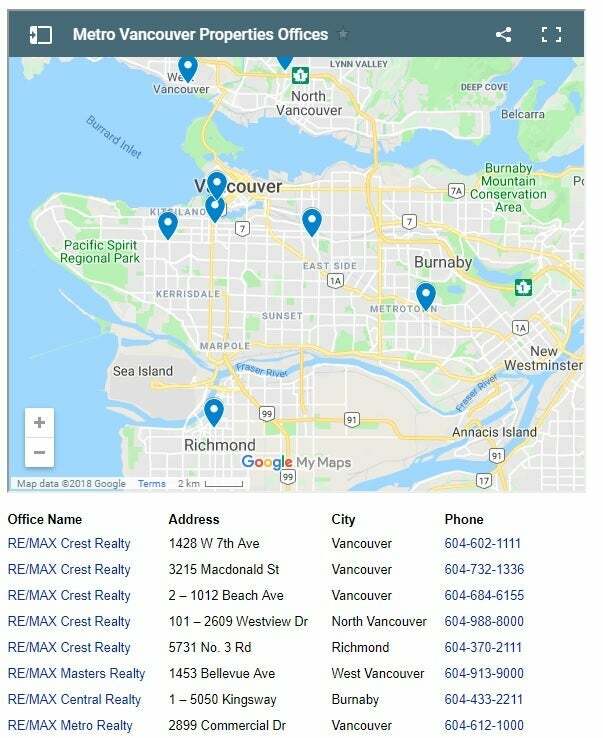 Please send me more information on 2204 Macdonald Street, Vancouver West. Thank you.